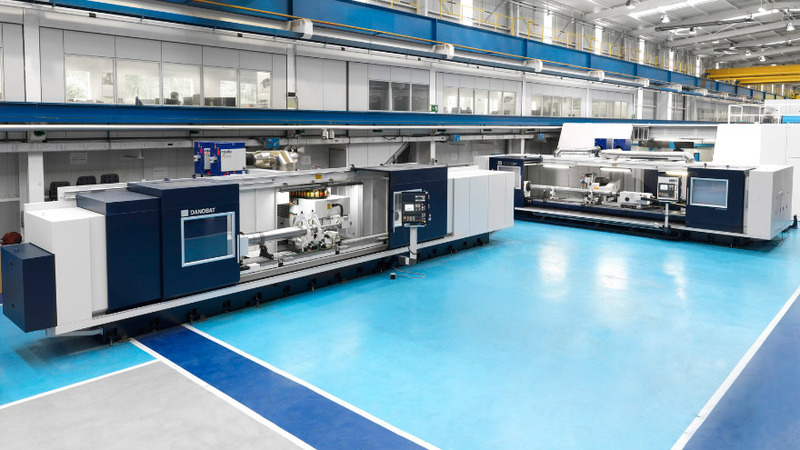 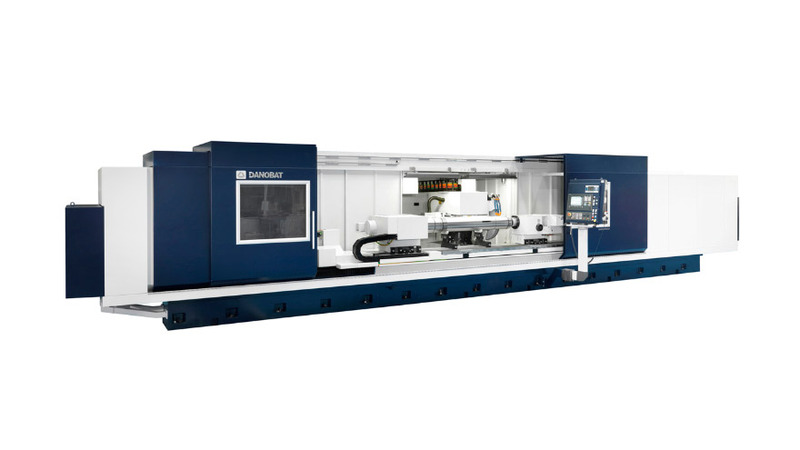 Extensive experience in customized high end solutions for machine tool industry. 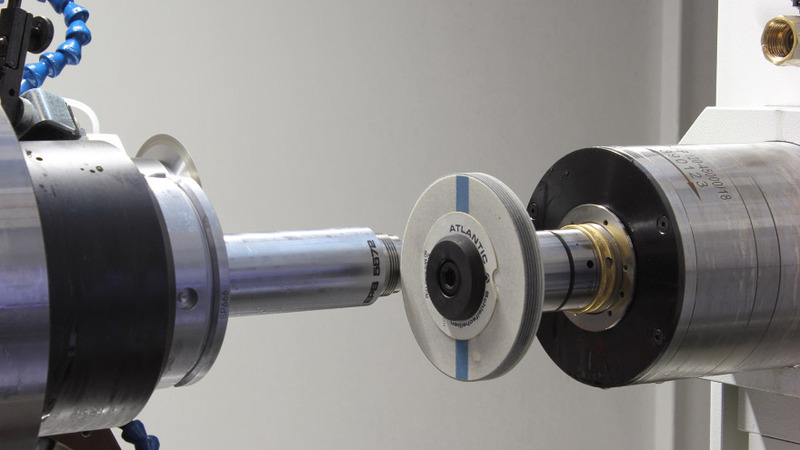 Multipurpose wheelhead for external, internal and thread grinding. 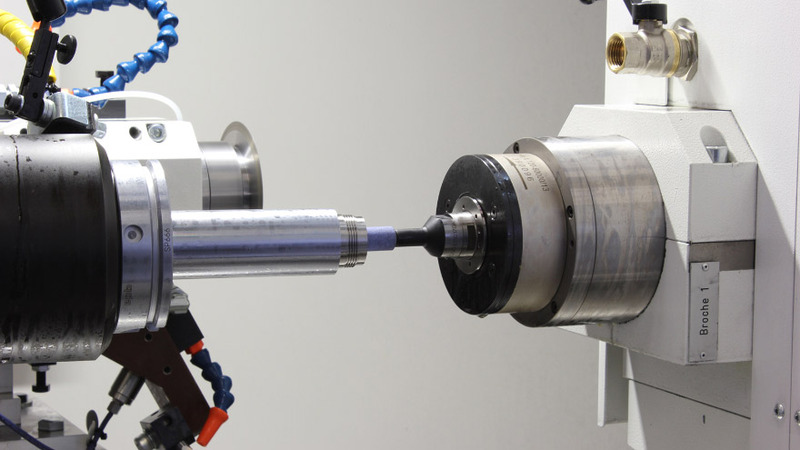 One clamping solutions focused on reaching high accuracies and reducing set-up times. 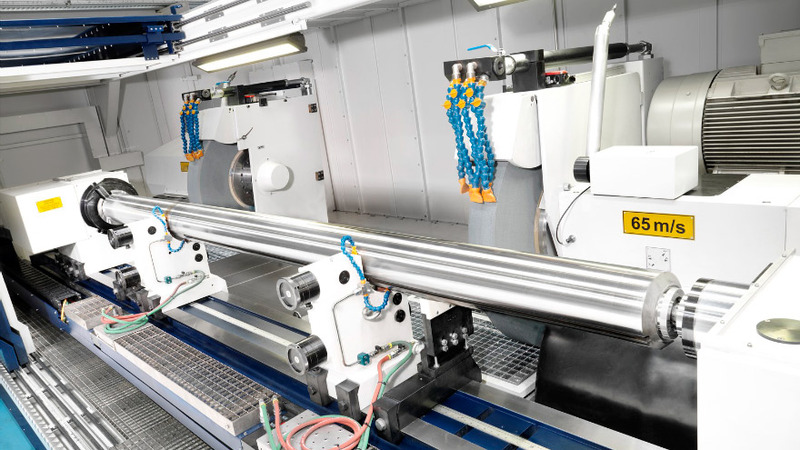 Danobat customized clamping & driving system. 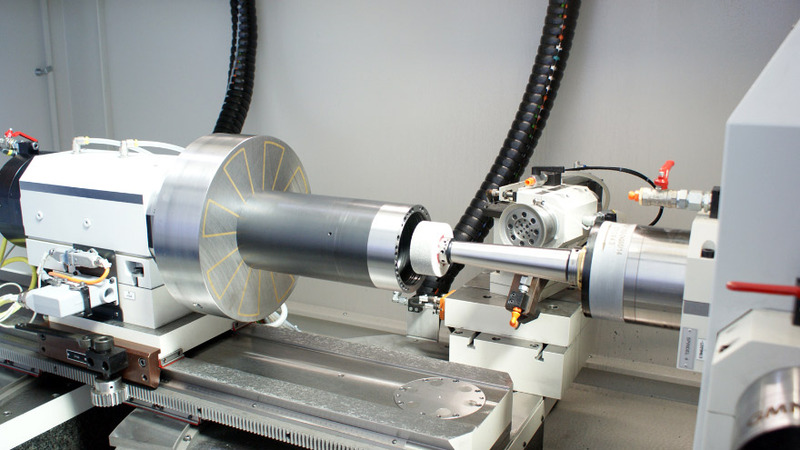 Up to 600 mm machine tool spindle. 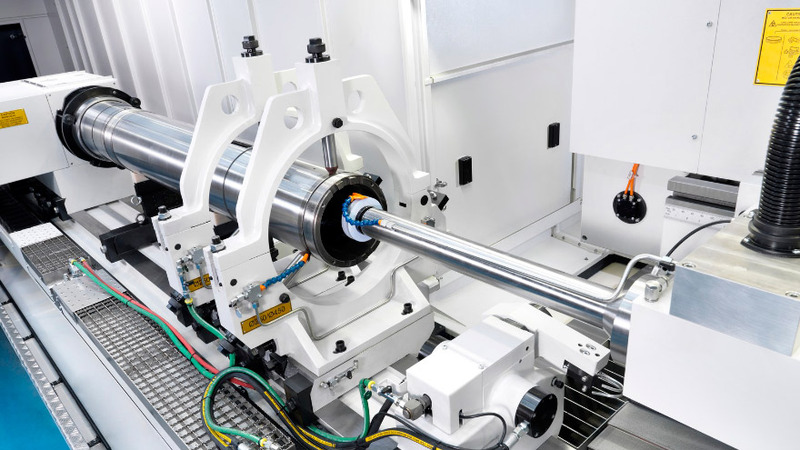 Equipped with a very long W-axis for high-precision production of spindle shafts, machine shafts, turbine shafts, tool spindles, etc. 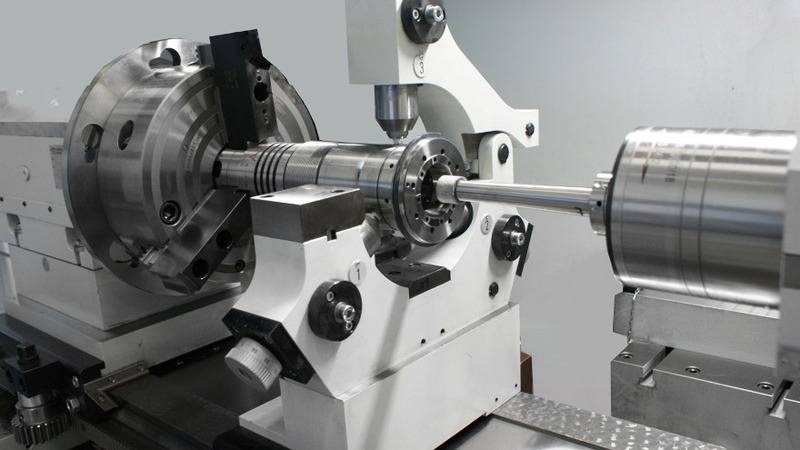 Tool spindle changer with max. 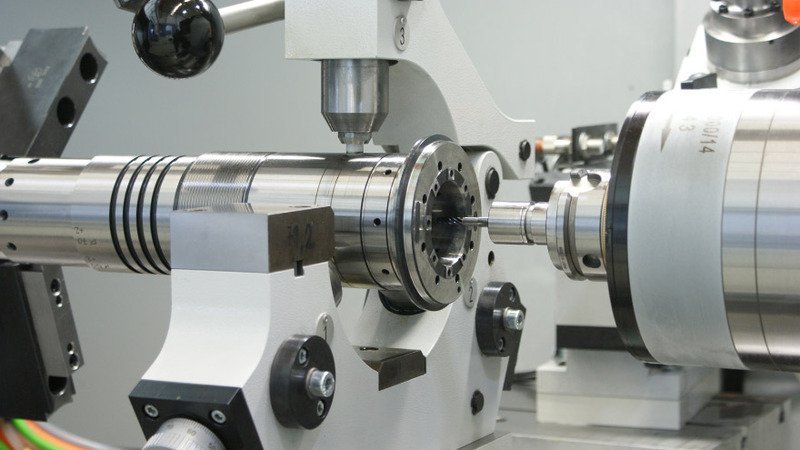 4 spindles for internal and external grinding. 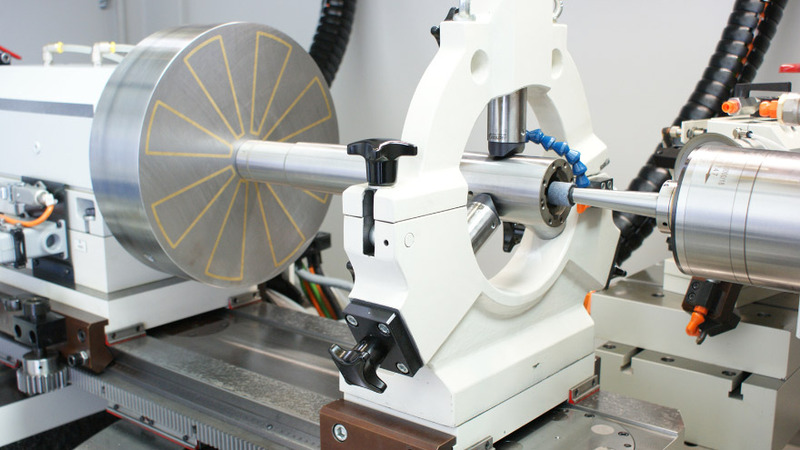 C0-axis for highly efficient non-cylindrical machining and thread-cutting. 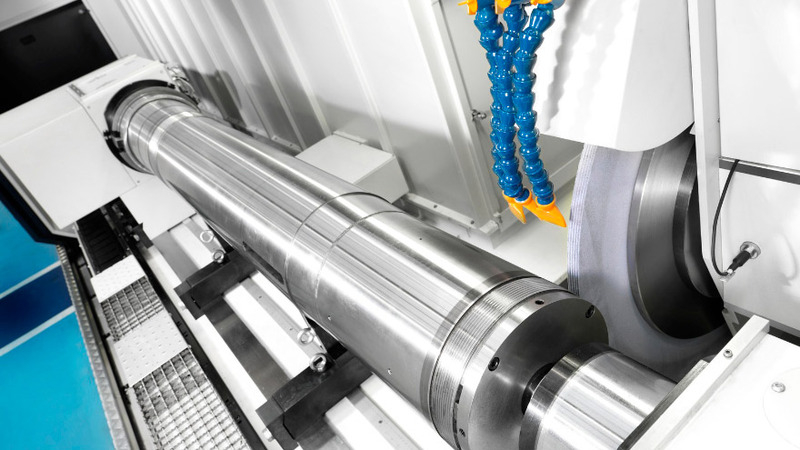 Maximum workpiece length up to 1300 mm (with a machining length of approx. 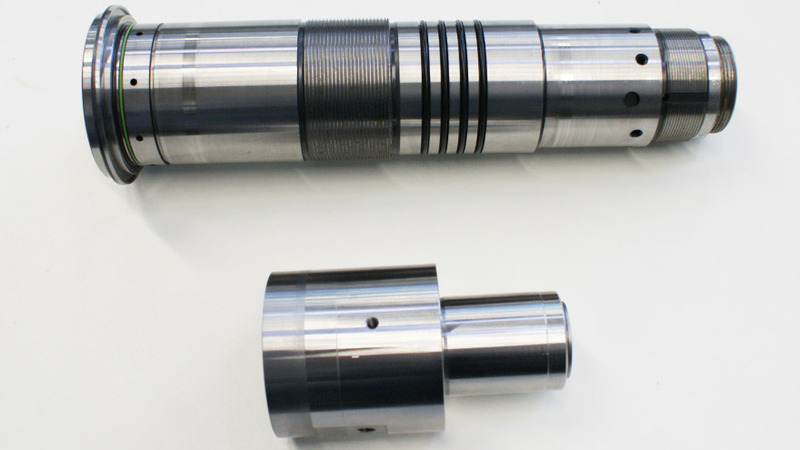 280 mm), and maximum diameter of 400 mm. 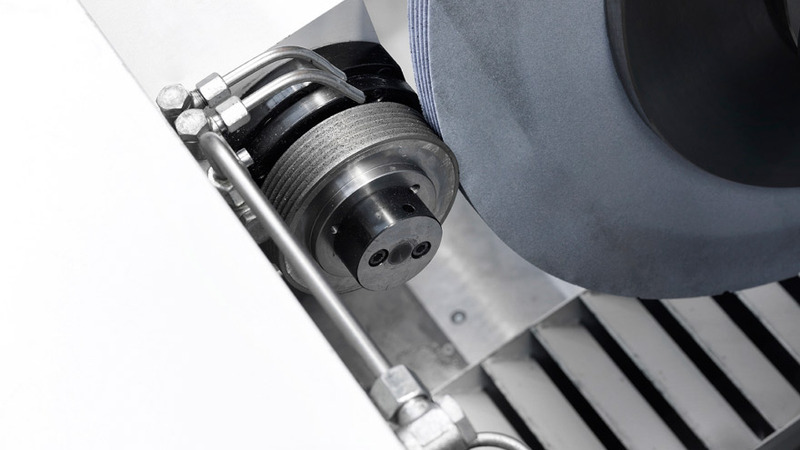 Tapers of different angles can be produced by a swiveling workhead (B0-axis). 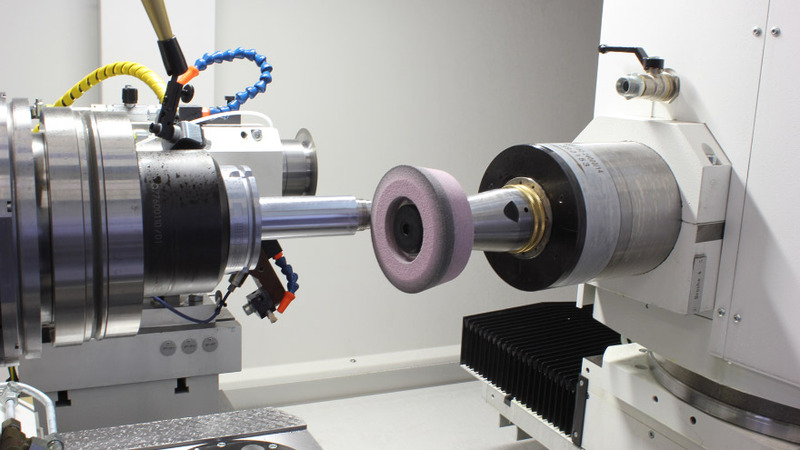 Designed for grinding of HSK / SK and Capto tool holders.